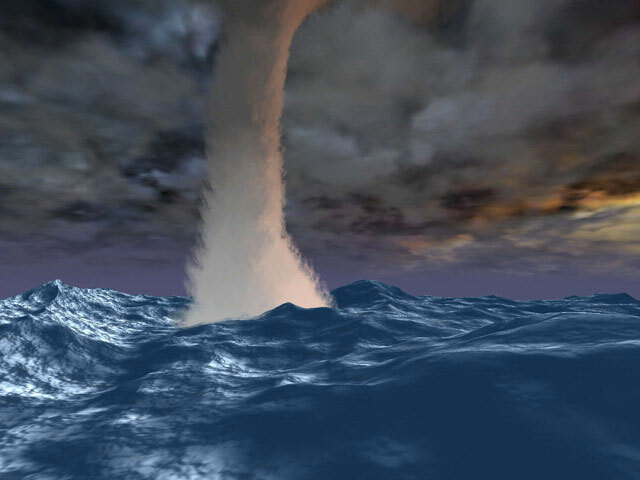 ﻿ Sea Storm 3D Screensaver – Become familiar with the destructive power of the sea! The majority of the population of our planet are those who mainly live in absolute continental areas that are situated quite far away from the sea coast. The whole of the power and mightiness of the natural power are comprised by the flooding and storms that do not tend to happen frequently. Nevertheless, those people who constantly live on a seashore, cannot claim to be able to see the natural phenomenon known as the storm. 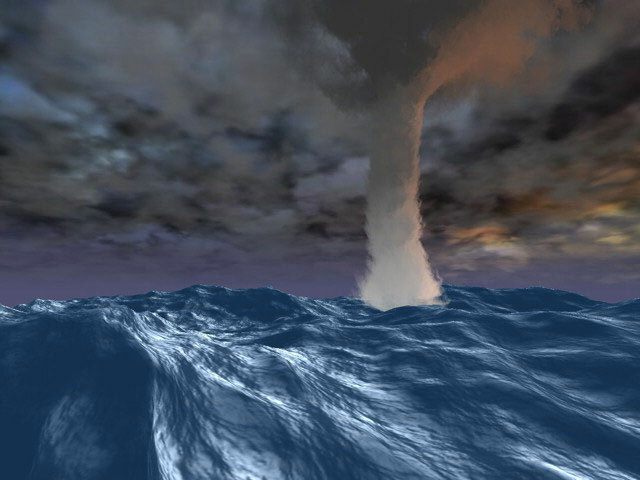 The Sea Storm animated 3D screensaver allows you to find out for yourself how formidable the sea storm can be, especially if we are talking about the tropical latitudes where the cold and warm airstreams are meeting each other over and over again, thus, causing powerful thunderstorms. The scale of the natural disaster can hardly be imagined, if you are not found in its epicenter. Nonetheless, only a few can actually watch the cyclone from its center. This animated screensaver for Windows XP will bring you to the virtual ocean where you will be capable of making sure that the water is not only the source of life. It is a menacing power that does not lose out to the nuclear weapons in terms of its total destructive ability. It is also able to obliterate entire cities. However, you will be completely safe when watching the storm because you will be an observer which is found on a unsinkable sea vessel. Therefore, you will be able to see everything that is going on in amazing details that make the demonstration of the storm very realistic. 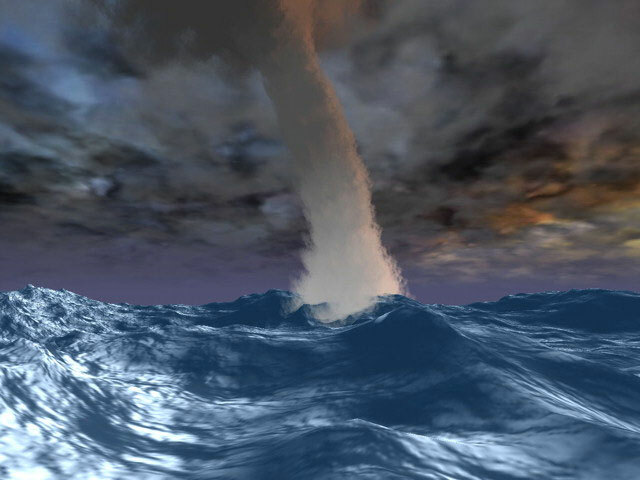 It is not a surprise that during the creation process of the Sea Storm screensaver, not only the most modern technologies of 3D-visualization were used, but also the mathematical methods of modeling were applied. Without the latter, the authenticity of the image could be barely shown. Thus, get comfortable in your chair and watch the thunder of the restless ocean with the huge waves, the unstoppable rumbles of the thunder and the tornado which is destroying everything that gets in its path.